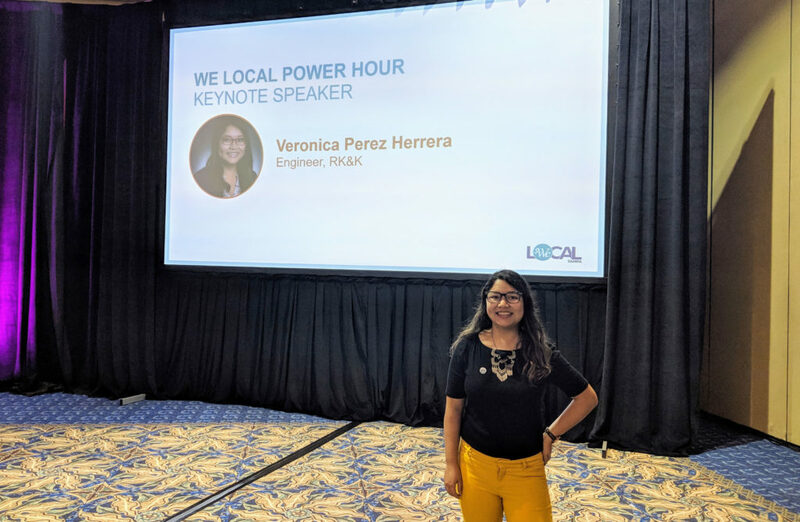 When Veronica Perez Herrera learned the Society of Women Engineers(SWE) WE Local conference was going to be held in Tampa, Florida, she knew she had to be a part of it. But what she didn’t know, was in what capacity. 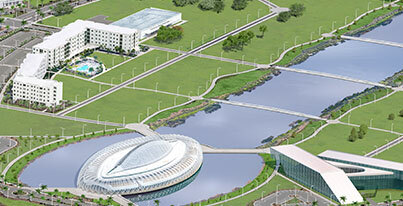 Full of excitement and pride, 220 Florida Polytechnic University students graduated today, May 4, most of whom were a part of university’s inaugural class. 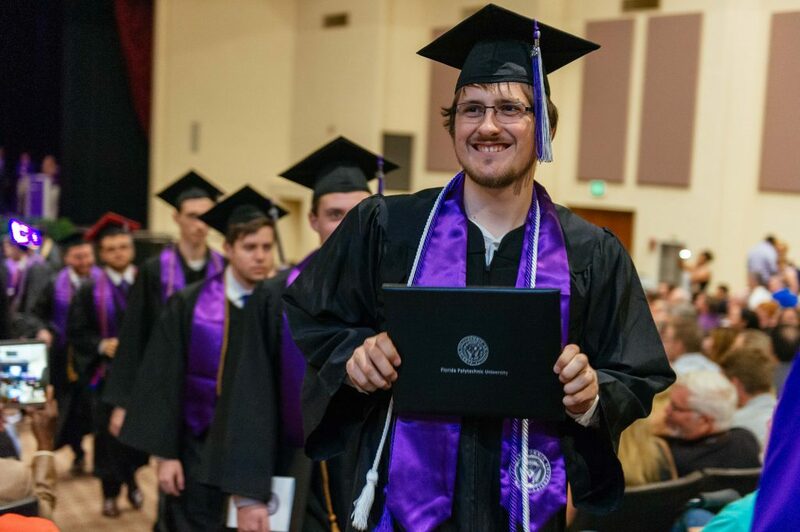 The spring 2018 commencement ceremony was held at the RP Funding Center in Lakeland. 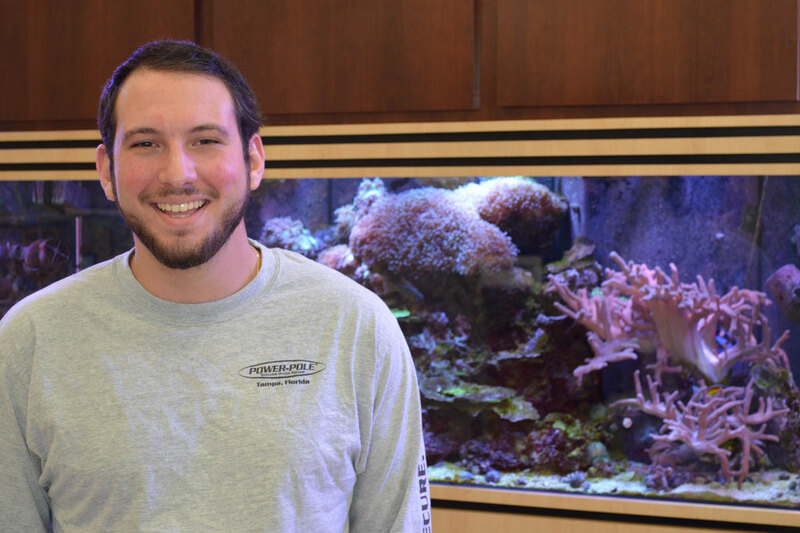 “Graduates, you are so special – not just because of your vision and pioneering spirit, but also because of the unique opportunities you’ve had as members of Florida Poly’s first group of students,” said university President, Dr. Randy K. Avent.